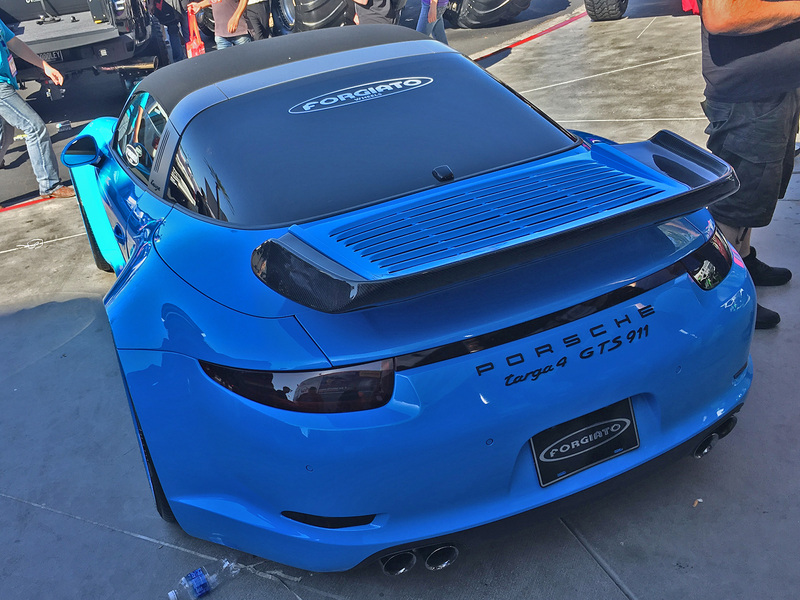 Porsches, Camaros, Ferraris, Mustangs, and pretty much every other cool car under the sun can be found...under the Vegas sun. 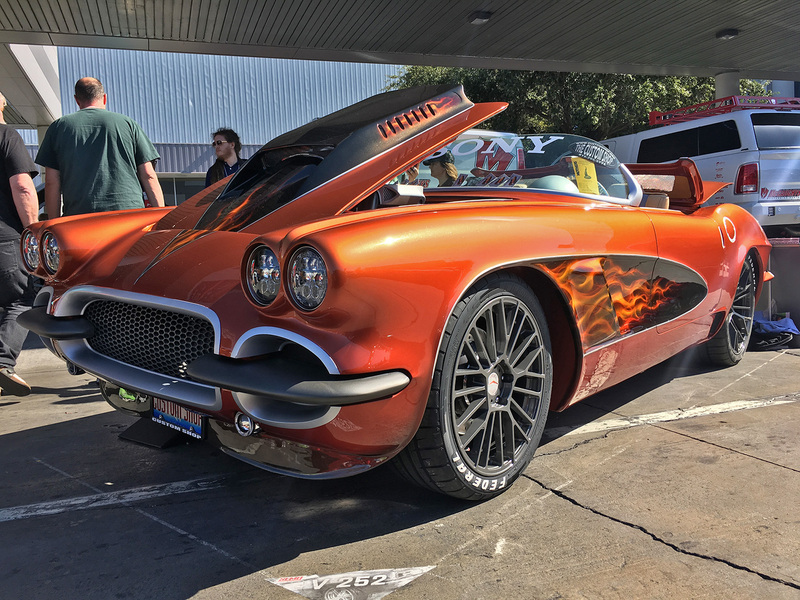 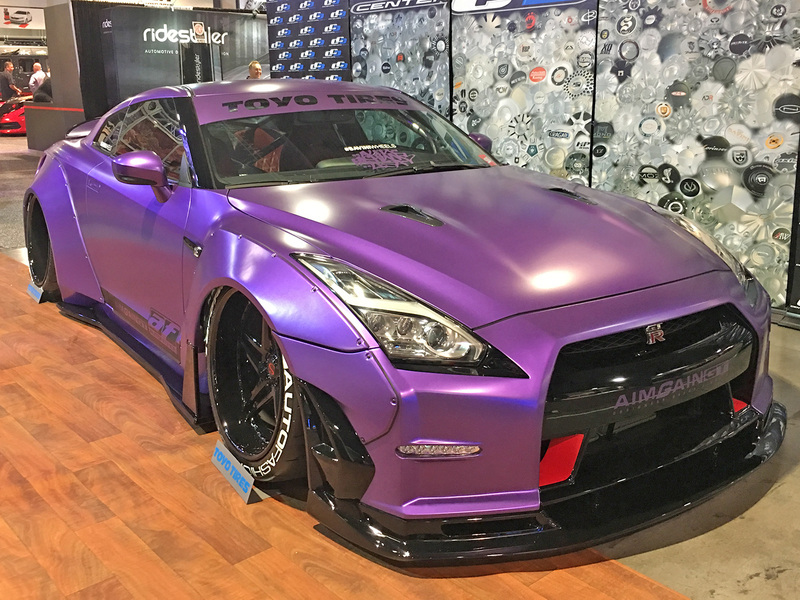 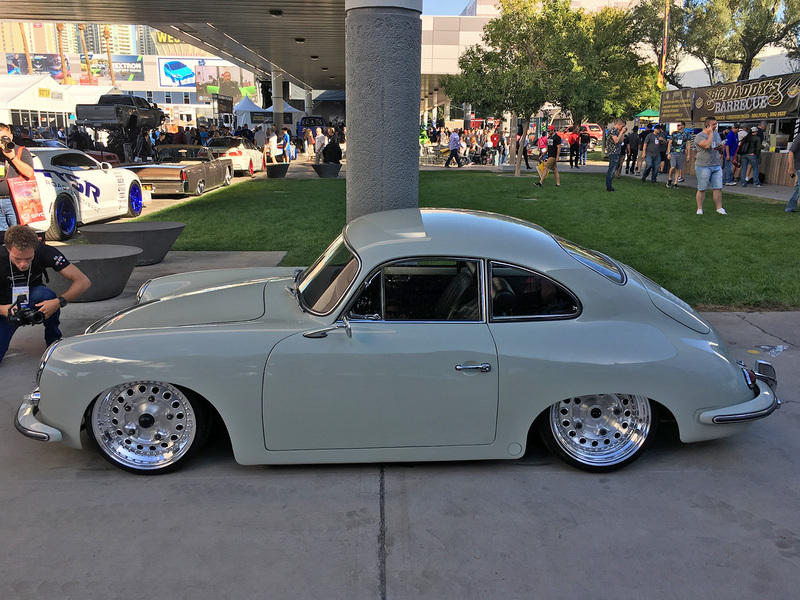 When it comes to checking out custom cars, there's no place on Earth quite like the Las Vegas convention called SEMA. 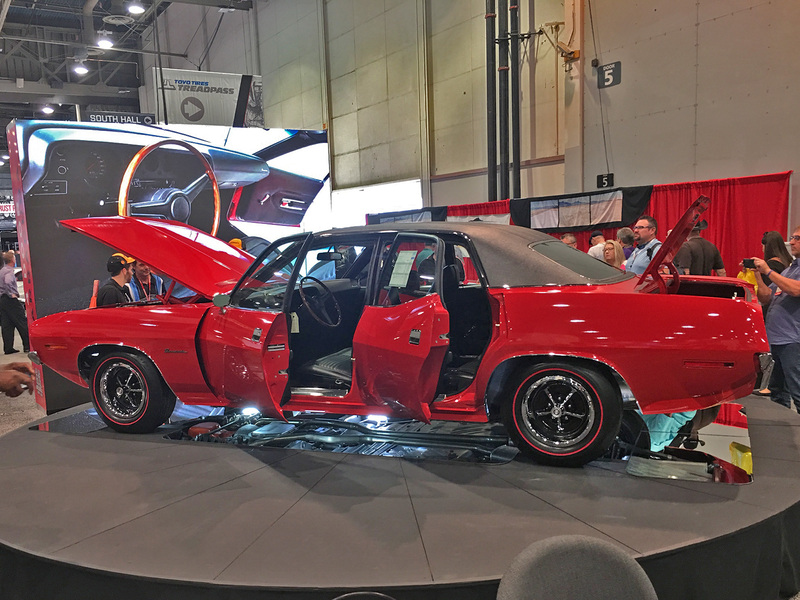 As we at The Drive pointed out in a previous post, in recent years, the massive Sunbelt spectacle has become notable for its collection of giant pickups. 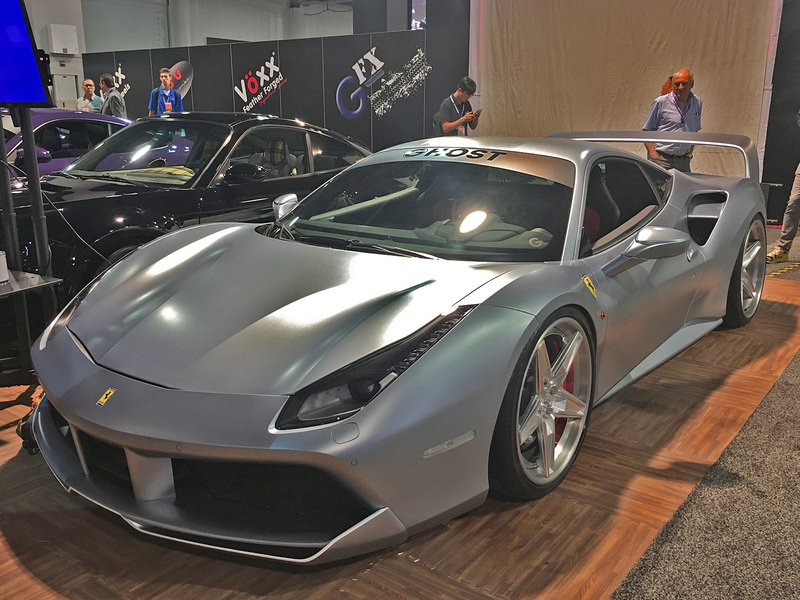 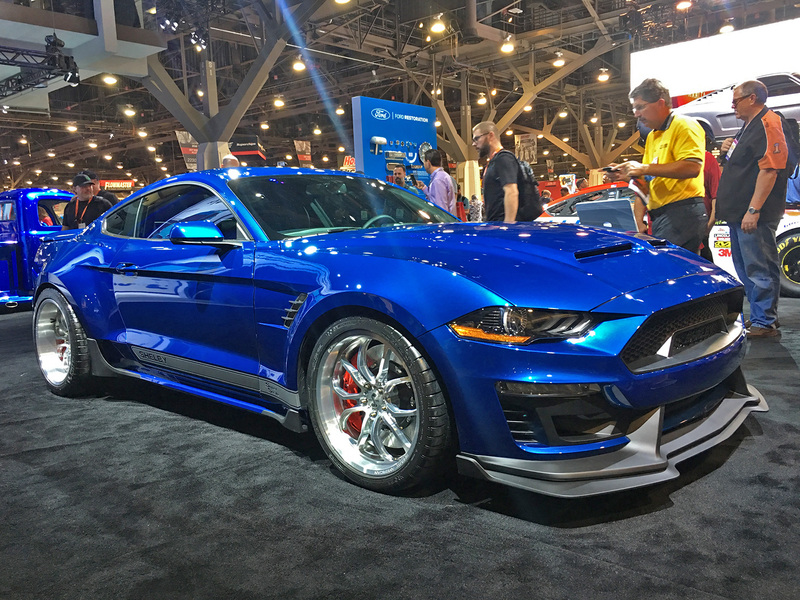 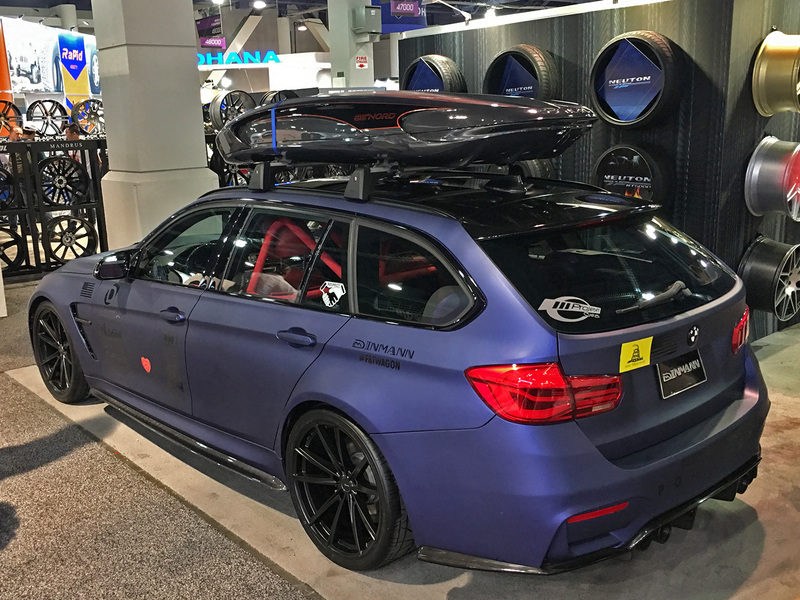 But while the aftermarket may be following the new car market's slide towards trucks and SUVs, the 2017 SEMA show certainly has no lack of modified passenger cars. 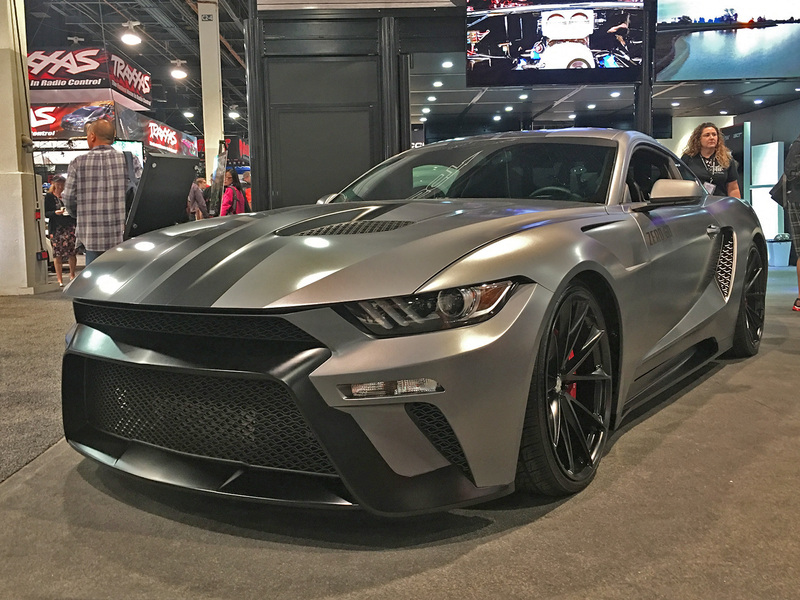 Especially ones of the varieties most likely to wind up on the receiving end of a performance tune or body mods: Sports cars and muscle cars. 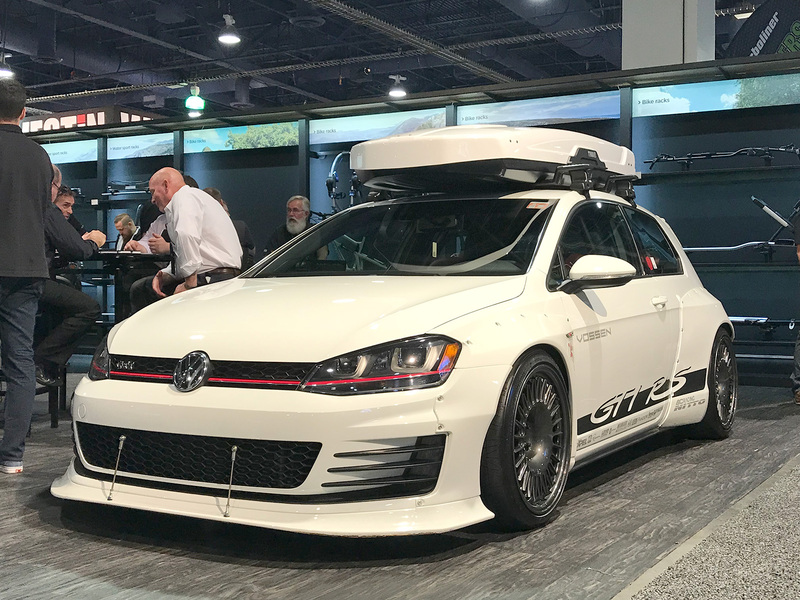 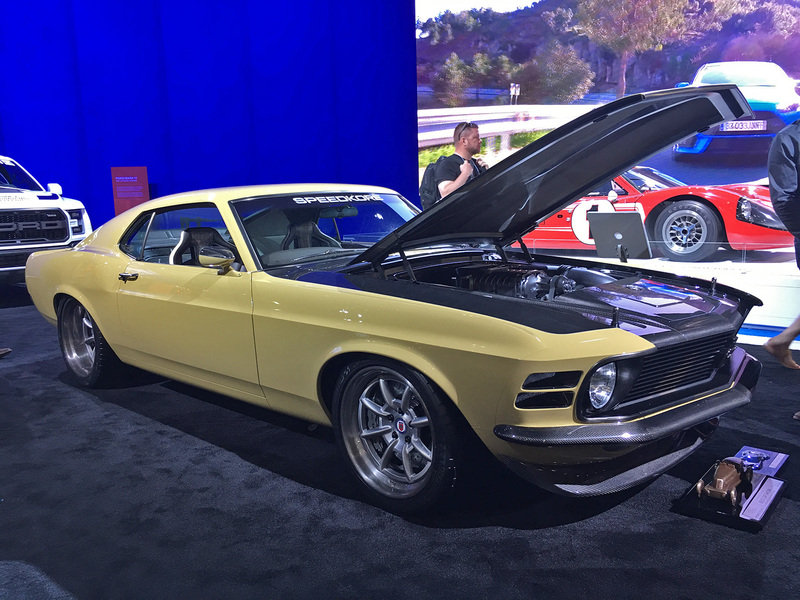 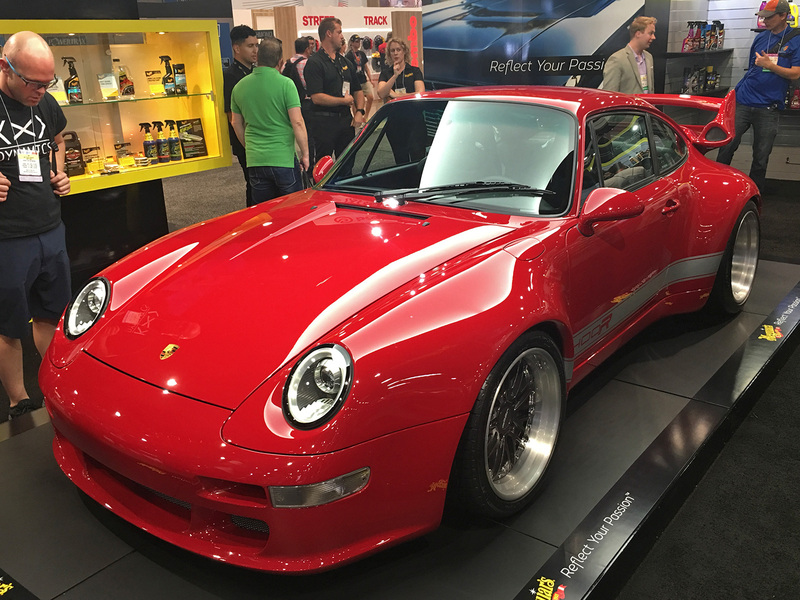 So while we were wandering the endless halls of the Las Vegas Convention Center this week looking for cool vehicles to drive and film videos about (as we like to do), we started taking note of all the wild and crazy on-road performance machines scattered around. 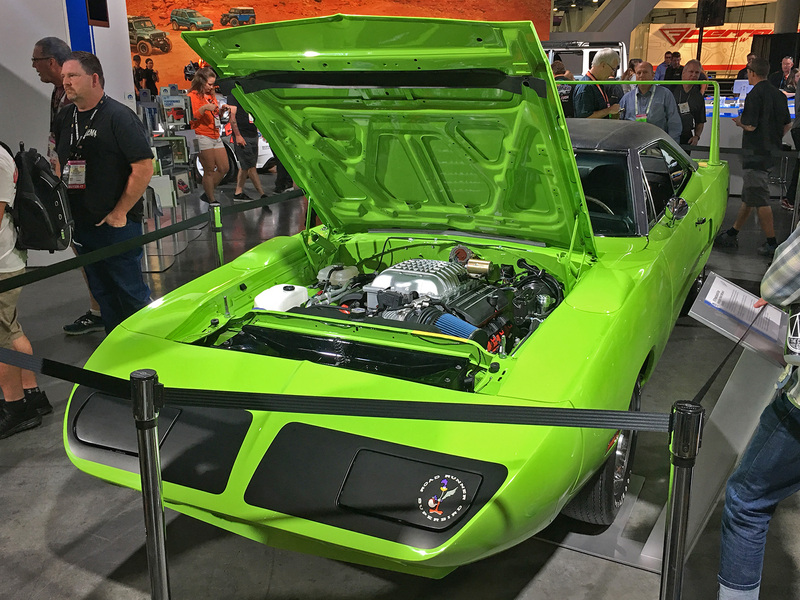 Some of them, like Robert Downey Jr.'s rebodied and rebuilt 1970 Ford Mustang or Mopar's Hellcat-powered Plymouth Road Runner Superbee, were cleanly-modified muscle car classics redone right for the modern era; others, like Gunther Werks's Porsche 400R and Vossen's GTI RS, were redefined and recreated versions of European speed machines. 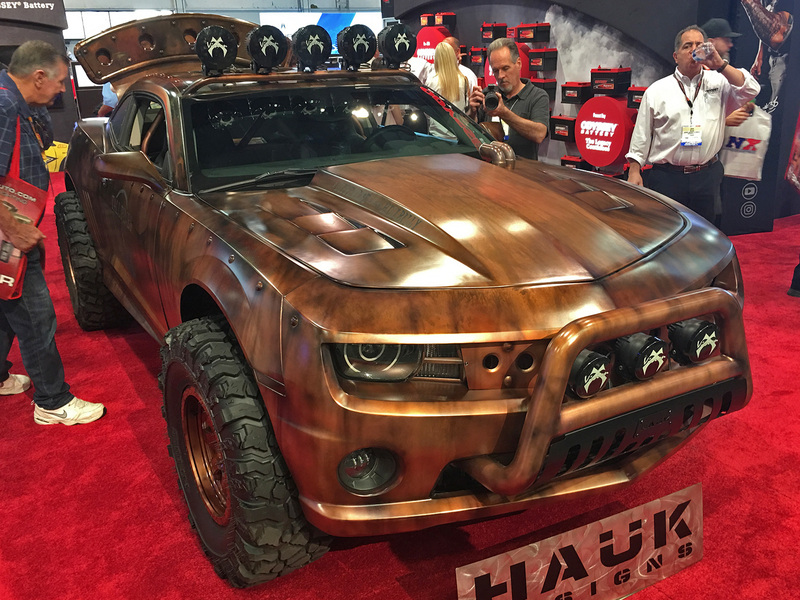 And then there were the weird ones, like the all-wheel-drive Bootlegger Camaro and the four-door Plymouth Barracuda tucked in the back of SEMA's main hall. 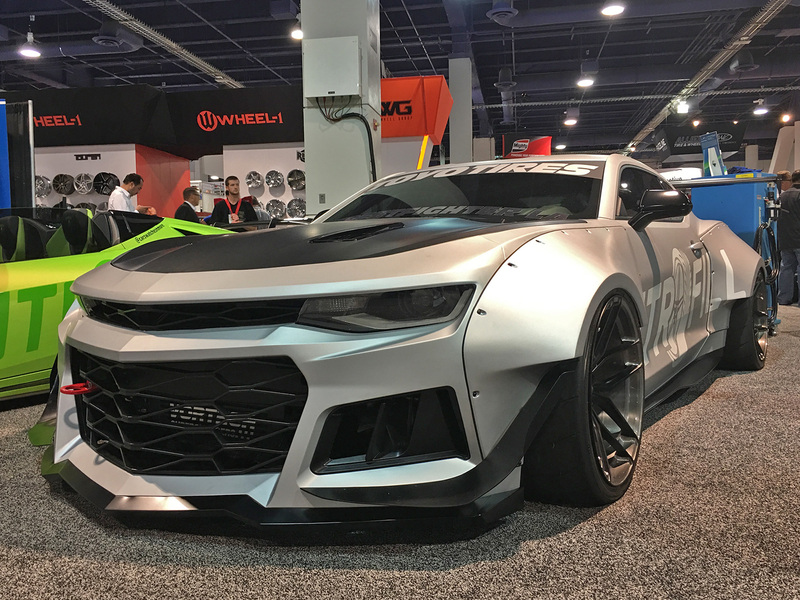 And since it would take literally the better part of a day to look at every modified car at SEMA—the Las Vegas Convention Center has the square footage of 34 football fields, and the show is so jammed with custom rides, it spills out into the roads and parking lots around it—we trimmed it down to a dozen and a half particularly notable sports and muscle cars for the gallery below. 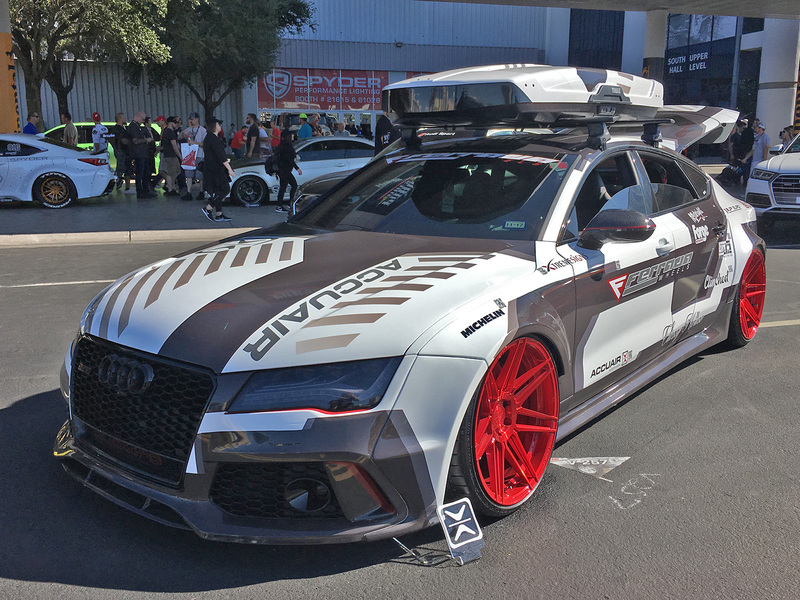 But be warned: Flicking through the photo gallery below might make you reevaluate your plans for your next vehicle. 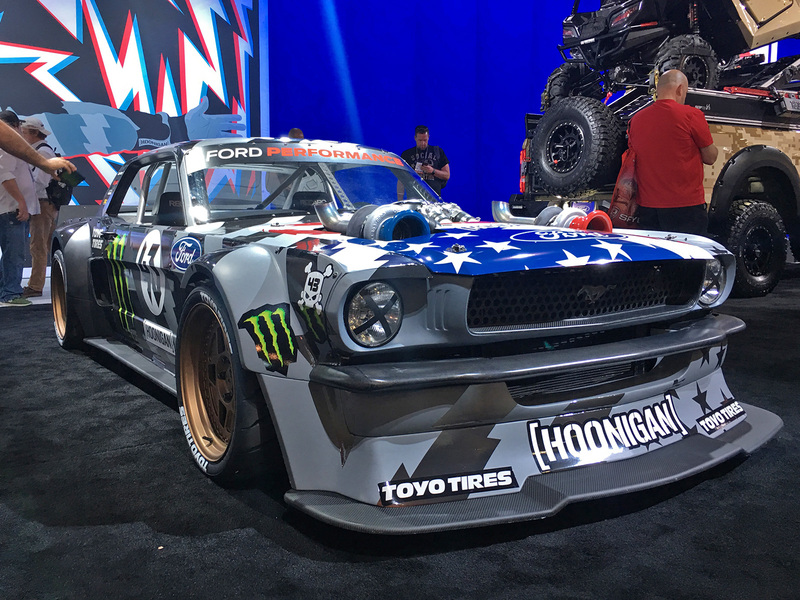 From lifted rigs to slammed pickups, this year's SEMA is packed with rigs of every shape and size. 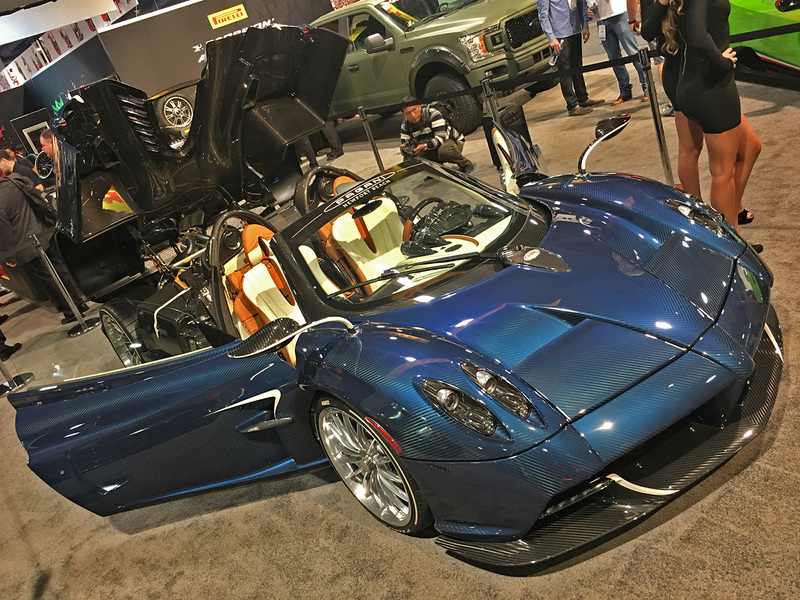 Just in case the NSX wasn't beautiful on its own, the Dream Project is headed to strut its stuff at SEMA.